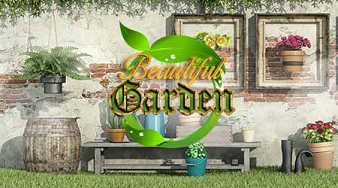 H247 Beautiful Garden is another point & click escape game developed by Hidden247. Can you find a way out of this beautiful garden? Collect the letters and solve the puzzles to open the door. [This game contains html5 components that may not work in browsers that do not support html5.] Good Luck and have fun!